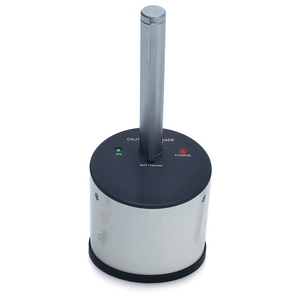 The Elemental Cautery system features a rechargeable power supply and an exceptionally compact foot-print on its desk charger making it ideal for surfaces where space is limited.The design ensures that there are no difficult areas to clean and the unit is very simple to use - just plug in, charge and use. This compact, modern unit is ideal for any GP or Nurse looking for a simple, cost effective solution to everyday minor op procedures carried out in general practice. Please note: tips must be purchased separately.